mental health | Live Healthy S.C.
…at least 61 different species of mosquitoes exist in South Carolina. The most common diseases that could potentially be carried by mosquitoes in South Carolina include: West Nile, Eastern Equine Encephalitis, La Crosse encephalitis, Saint Louis encephalitis virus, and dog/cat heartworm. DHEC has granted a special waiver to allow The Charleston Dorchester Mental Health Center to reopen a facility aimed at keeping more non-violent, mentally ill patients out of jails and hospitals. While the requirement still exists, DHEC has given the local facility, the only one of its kind in the state, a special waiver, Blalock said. Center officials are currently working alongside DHEC to acquire a “crisis stabilization” license, which the state doesn’t yet have. This entry was posted in Community Health, Disease Control, Health Regulation and tagged health regulation, mental health, mosquito control on June 14, 2017 by SC DHEC. May is Mental Health Month, and according to NAMI, we all experience emotional ups and downs from time to time caused by events in our lives. Mental health conditions go beyond these emotional reactions and become something longer lasting. They are medical conditions that cause changes in how we think and feel and in our mood. They are not the result of personal weakness, lack of character or poor upbringing. With proper treatment, people can realize their full potential, cope with the stresses of life, work productively and make meaningful contributions to the world. 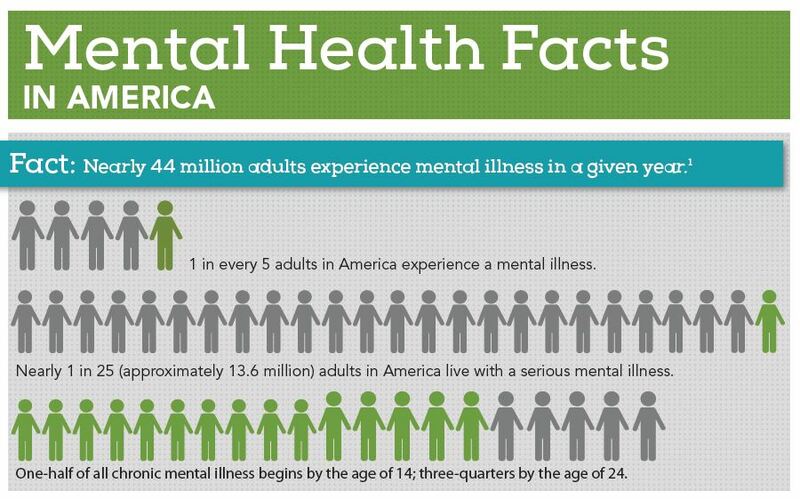 Without mental health, we cannot be fully healthy. For more information, please talk to your doctor or visit the S.C. Department of Mental Health or the National Alliance on Mental Illness. DHEC employees – be on the lookout for posters in our buildings throughout the state with more information about the Right Direction for Me resources! This entry was posted in Community Health, Employee Wellness, Maternal & Child Health and tagged mental health, mental illness on May 27, 2015 by SC DHEC.